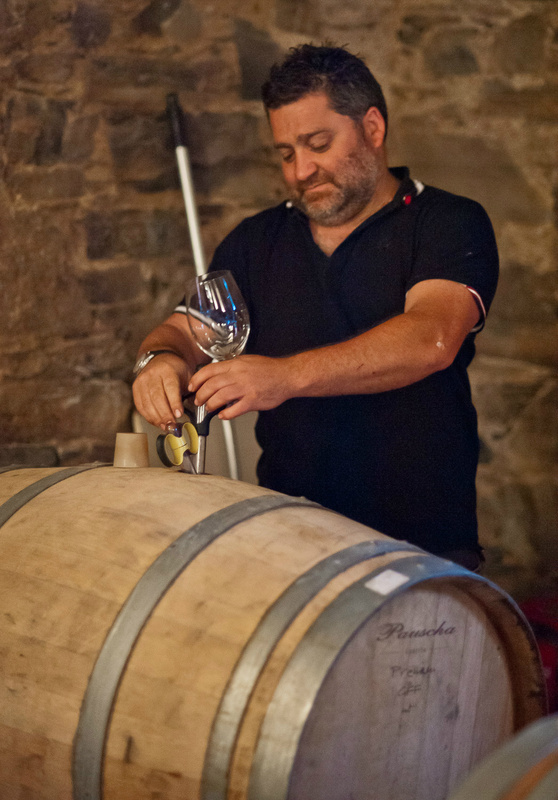 Raúl Pérez was born into wine royalty as a member of the family behind Bierzo’s Bodega Castro Ventosa. He worked in the family business through the 2003 harvest, learning the ropes and working the land as he fine-tuned his philosophy, and then moved on to forge his own path. He was 31 when he made the transition. 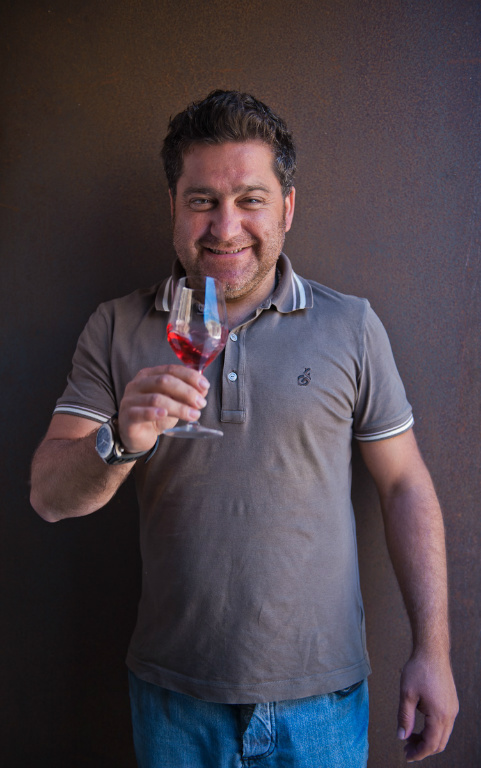 Like many winemakers, especially those in the Old World, Pérez believes that wine is made in the vineyard, but he makes it his job to interpret what the wine is saying, to give it a voice and a platform lest it be lost and left unappreciated. 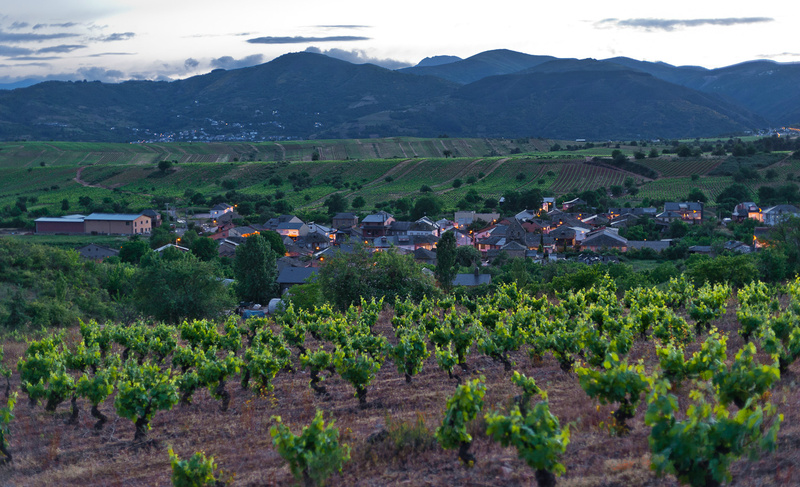 Pérez makes his wines using grapes sourced from some of the oldest vineyard plots in northwestern Spain. Some say it’s as if he was born with a sort of sixth sense, an ability to commune with the vines like mediums claim to speak to the spirits. To be frank, it’s a little like Pérez has ants in his pants, albeit in a very charming and almost inspiring sort of way. He’s always moving, always thinking, always chatting about the next idea, the next thing to try or see or do. 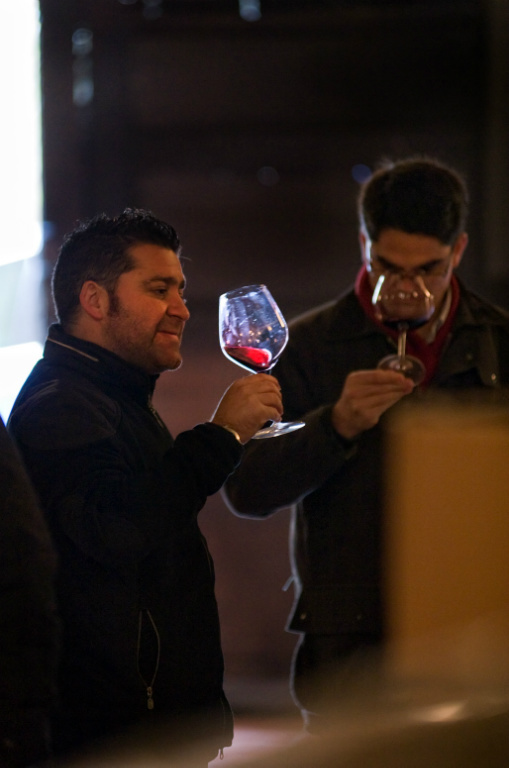 The energy is contagious, inspiring even, and it infuses the wines he makes with similar feeling. 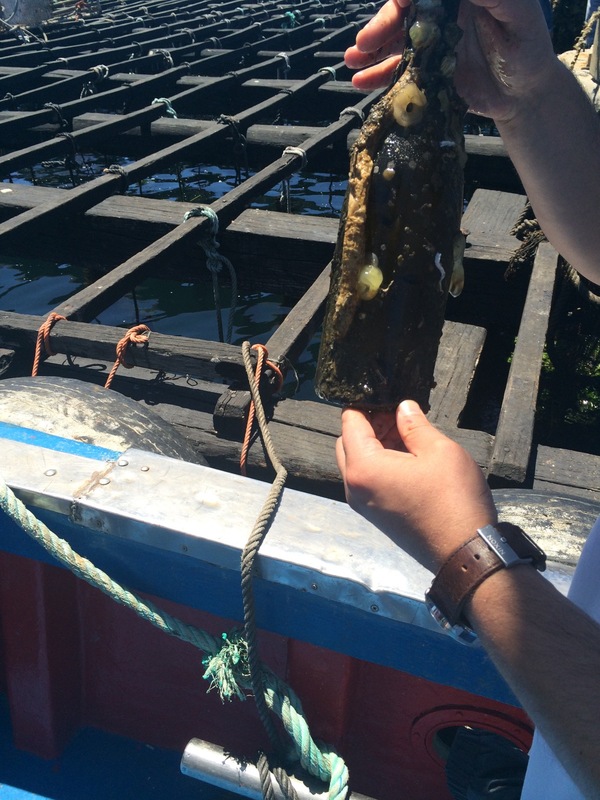 There’s no easy way to say this, so we’re just going to lay it out there: Raúl Pérez ages his wine underwater. Under water! Subterranean barrel aging is in no way a newfangled concept, as wineries all over the globe are home to underground networks of caves and tunnels that have proven to be a pretty perfect place to let future bottling rest and percolate, but sticking your wine in the ocean is something different altogether. 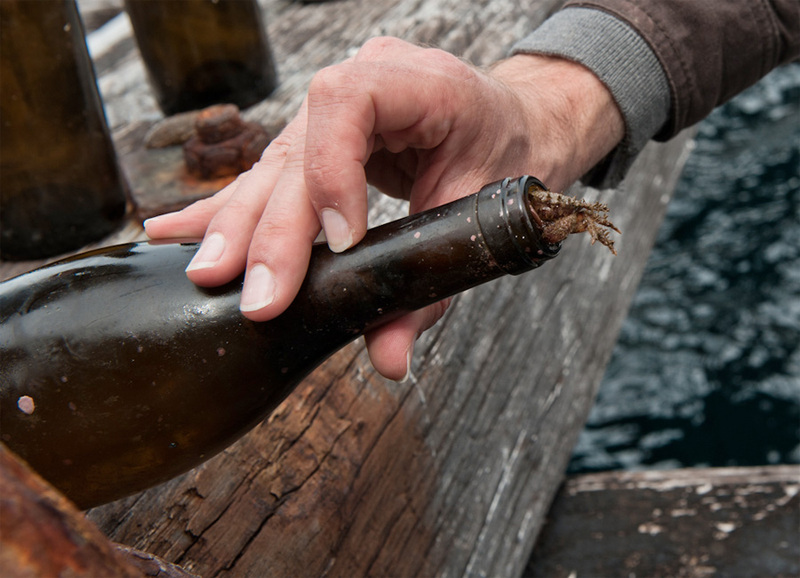 Pérez’s Sketch, an Albariño, is put into bottles and stuck in the sea until it’s retrieved via scuba diver some two months later. 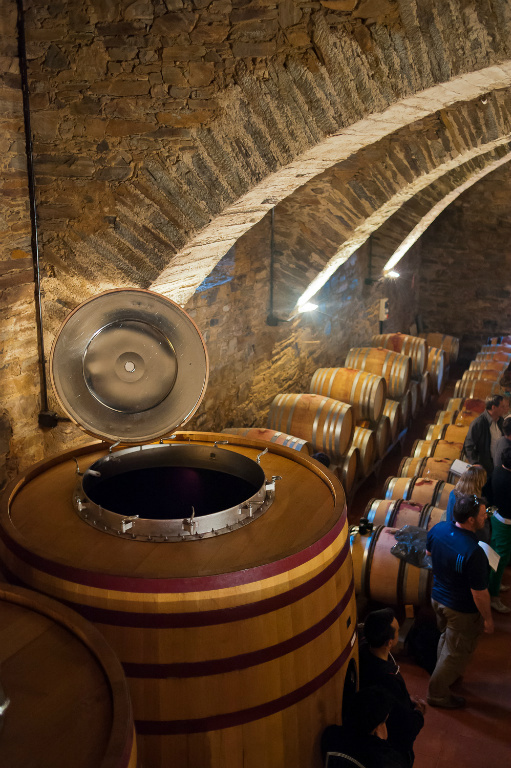 consistent incubator in which the wine can age without interference: at that depth the temperature barely fluctuates, the natural motion of the waves is gentle and almost womb-like, and there is no chance that oxygen is going to weasel its way into the bottles and wreak havoc. It sounds crazy, and it is, but one taste of Sketch proves that there’s some legitimacy to this particular brand of crazy, and Pérez isn’t the only one who knows it; winemakers from Roederer to Gaia to Mira Winery, who sunk their Napa reds off the coast of South Carolina, are taking advantage of this technique as well. A cellar centerpiece, a single-barrel masterpiece, Raúl Pérez’s Sketch is the kind of eloquent, expressive wine that captures attention yet somehow remains totally unpretentious. The color, a pale gold hue, is enchanting, hinting at the meyer lemon and honey notes held within. 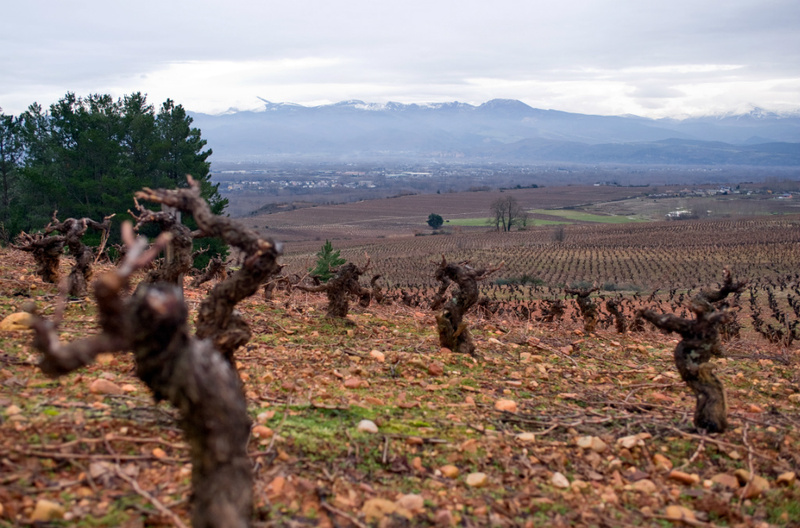 Threads of minerality snake through the rivulets of ripe peach, pear, and tangerine, and the bright acidity that lasts long into the finish begs for a table full of tapas. 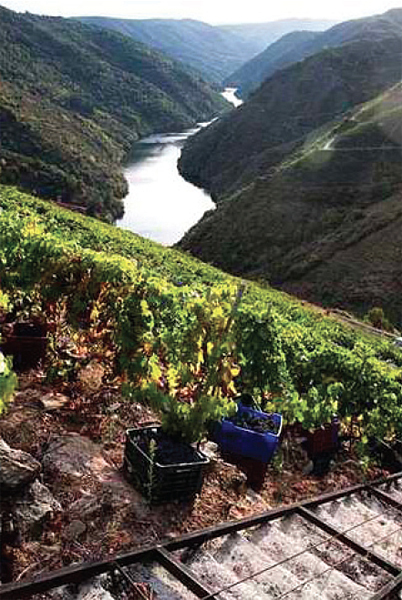 This wine epitomizes the Perez effect – terroir driven wines perfected with thoughtful, ego-free technique. Prieto Picudo is made from grapes harvested from vines more than a century old. The wine is inky purple in color, with a plush texture that will continue to develop with some highly recommended aging. Lush black and blue fruits, truffle, and stone give way to a finish that is both persistent and impressively harmonious – it takes quite a while for the last bit of spice and bittersweet chocolate to peter out, and the ghostly grip of velvety tannins that still sits on the tongue several minutes post sip only underscores that longevity. Whereas Sketch draws in oenophile’s with a knowing smile, Muti is the partygoer in the center of the room beguiling fellow guests with unrestrained laughter and a devil-may-care grin. A bright bouquet of lemon, peach, and barely ripe pear fairly bursts out of the glass, more subtle notes like jasmine and green tea trailing along after, but it’s the almost effervescent acidity and unmistakable influence of salty sea air that makes this wine such a spirited selection. Read and Win: The 12 Wines of Christmas!